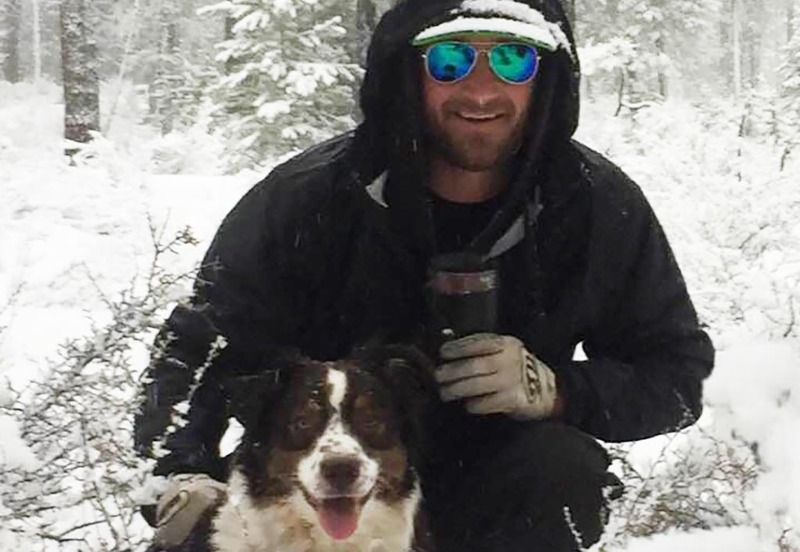 In February 2019, an Oregonian man named Jeremy Taylor and his dog Ally were saved after spending five days trapped in the car during a snowstorm. Taylor claims that he had his four-legged friend survived by periodically turning on the car for warmth and eating Taco Bell hot sauce packets. Taylor had been considered a missing person and had last been seen the previous Sunday getting gas in Sunriver, Oregon. He was known to off-road in the area and the police added that he might not have had his cell phone with him. His car had become stuck in the snow on a forest service road that Sunday. He fell asleep only to wake up to more snow. After making an attempt to walk out, he realized the snow was too deep and retreated back to his car. There, he waited until he was eventually discovered. After being rescued, he took to Facebook where he posted, “Taco Bell fire sauce saves lives.” It wasn’t long before Taco Bell heard the story and decided to reach out to Taylor to learn more. It’s still not clear whether Taylor thinks that his five-day ordeal was worth a year’s supply of Taco Bell hot sauces. We doubt it was.